The Farsi (Persian) stickers are designed and made of matte high quality, transparent vinyl, with all characters/letters being printed underneath.. 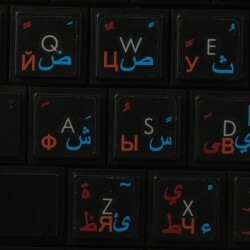 The Arabic Farsi Russian stickers are designed and made of matte high quality, transparent vinyl, with all characters/letters being printed.. 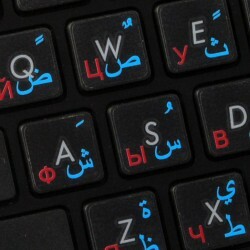 The Farsi - Russian stickers are designed and made of matte high quality, transparent vinyl, with all characters/letters being printed underneath.. 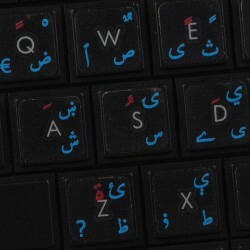 The Pashto &amp; Dari - Farsi (Persian) stickers are designed and made of matte high quality, transparent vinyl, with all characters/letters being..